Deciding which hotel to book,in itself can be a long drawn out and "fiddly" task,never-mind finding the best rates. We deal directly with hotels to find whether their own rates or contract rates through the major suppliers (we work along side) are best for you on each occasion. Many agents offer preferred partners. This generally means the agent is getting paid extra incentives to get you to stay at their choice of hotel. We do not tie ourselves to anyone meaning we offer whats best for you. 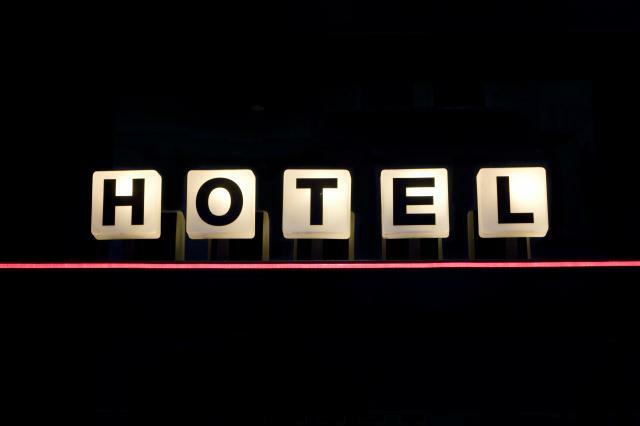 You also may not be aware but many hotels have policies where if you contact them directly they can only offer the rack rates, even when there are cheaper rates on offer. As our systems directly connect to the hotels computers we can make sure you are offered the lowest rates on sale.